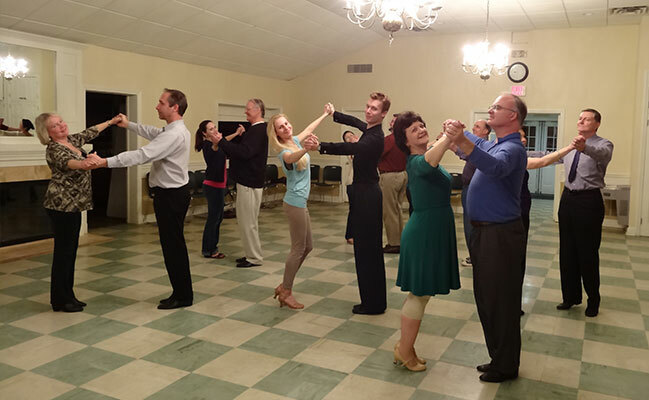 Social Ballroom Dancing is an excellent way to stay in shape, meet new people, and have great fun. You can learn by yourself, with a partner or with a group of friends. With knowledge comes confidence and soon you will be enjoying everything social dancing has to offer. We use a nationwide recognized syllabus. Active college student? Contact us for special rates. Private lessons are by appointment. We will tailor our lessons to your specific needs and make sure you get the best out of your 45 minutes with us. *Lessons expire within 6 months from the date of purchase. Sorry, no refunds. Schedule your first private dance lesson today!